Brandon Dunham, Comprehensive Rehab Inc.
Identifies enthusiast/ sports/ interest groups for marketing campaigns. Plans and executes special marketing efforts. Develops custom content for marketing. Supports and promotes local events. Recruits new volunteers for local events and CVB committee involvement. Engages volunteers based on interests and time available. Responds to legislative issues that promote and fund the tourism industry. Identifies grants and other revenue streams from which Clinton can benefit. 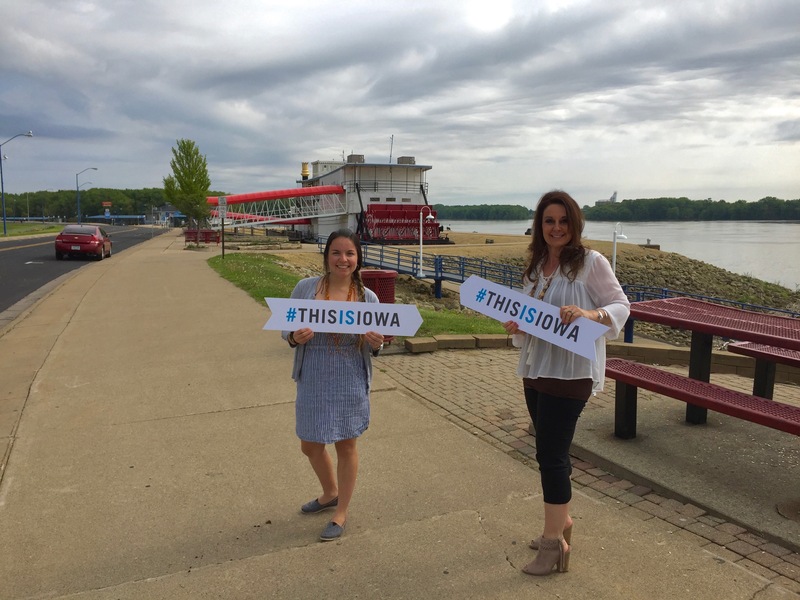 Coordinates CVB website and the Clinton page on the Travel Iowa website. Works with marketing committee to create a strategy for Facebook, YouTube, Twitter, and other online outlets and social media. Creates local signage and maps. Works with the City of Clinton (Shared Use Trail Committee) to coordinate with trails, traffic, signage, and other related issues.